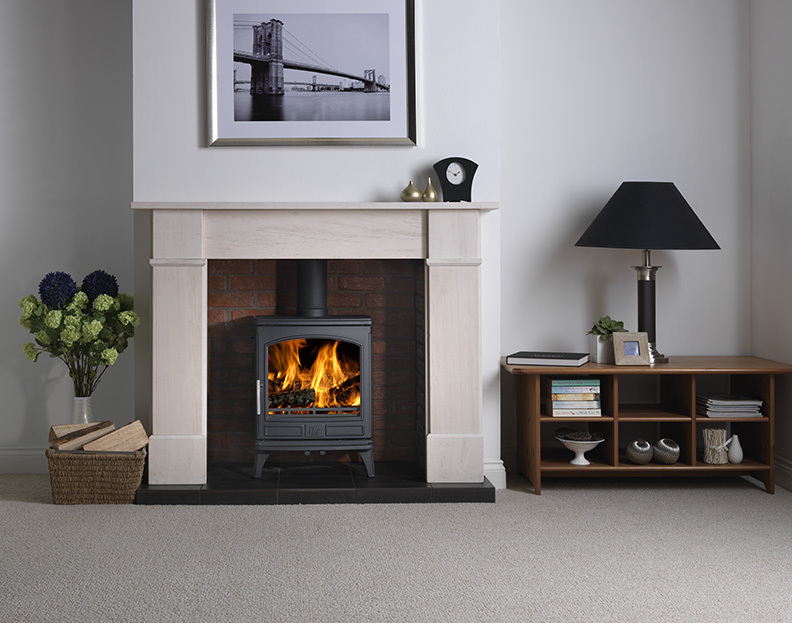 The Ashdale’s 7Kw output makes it suitable for medium to large sized rooms. 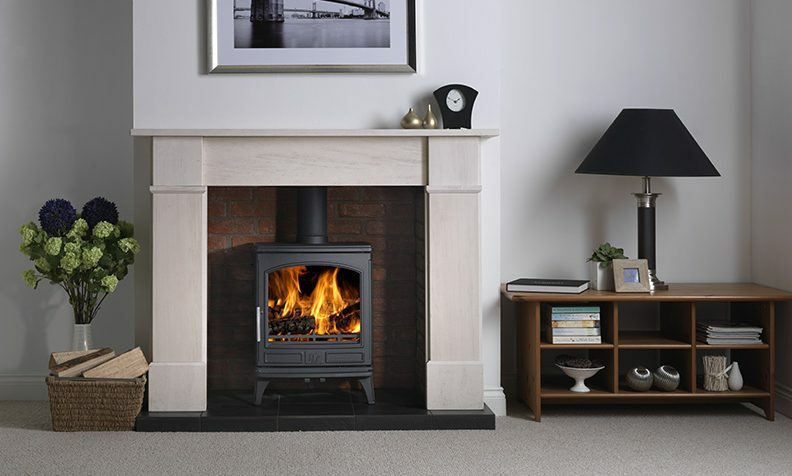 Traditional in style yet equipped with the latest stove technology, The Ashdale is highly controllable allowing you to get the most efficient burn rate from your fuel. 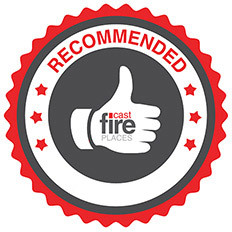 A powerful airwash ensures a clear view of the flames during operation. Available in traditional matt black paint or a choice of luxurious enamels – Buttermilk, Gloss Black and Majolica Brown.